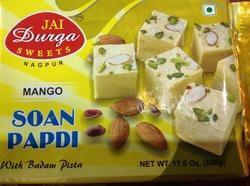 With our immense industry understanding, we are engaged in manufacturing and supplying high quality gamut of Soan Papdi and Kaju Katli. 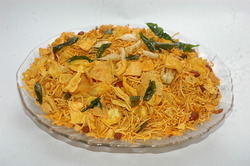 Prepared using the best quality ingredients and advanced processing techniques under the control of our well-trained experts, these eatable items have high level of purity and freshness. 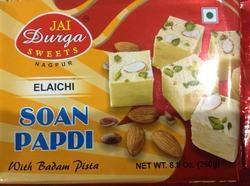 Pioneers in the industry, we offer elaichi soan papdi from India. 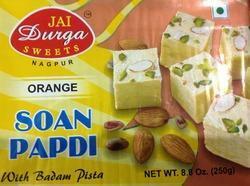 Prominent & Leading Manufacturer from Nagpur, we offer orange soan papdi. 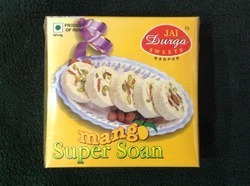 We are a leading Manufacturer of mango soan papdi from Nagpur, India. 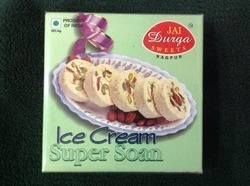 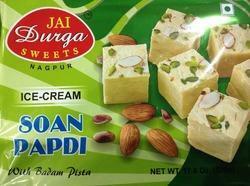 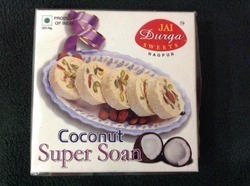 Our range of products include ice cream soan papdi. 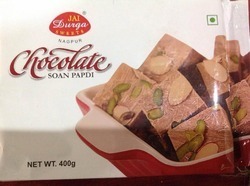 Providing you the best range of chocolate soan papdi with effective & timely delivery. 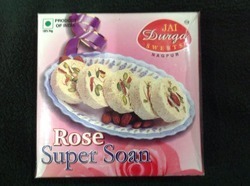 Offering you a complete choice of products which include rose super soan roll. 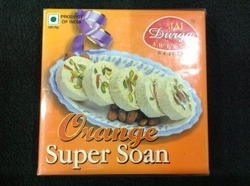 Our product range includes a wide range of orange super soan roll. Manufacturer of a wide range of products which include pineapple super soan roll. 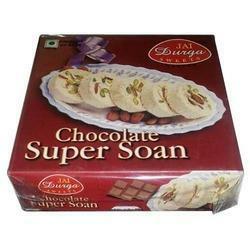 Pioneers in the industry, we offer chocolate super soan roll from India. 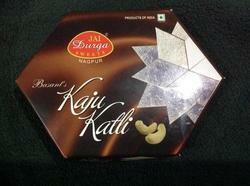 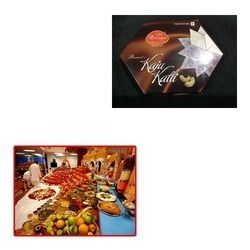 Our range of products include kaju katli for diwali. 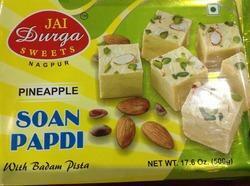 Manufacturer of a wide range of products which include soan papdi.